Central Board Of Secondary Education, commonly known as CBSE is constituted in the year of 1952. However, in the year of 1962, the board extended its wings, which not only have PAN India presence but also spread across various continents. CBSE has marked its presence in 141 affiliated schools in 21 countries. One can never neglect the importance of education in their life. The present scenario is very complex demanding highest level of education and skill sets to face multicentric challenges. However, luckily Government stepped into this field and CBSE is the main apex body where India is jurisdiction unlike other educational systems existing. 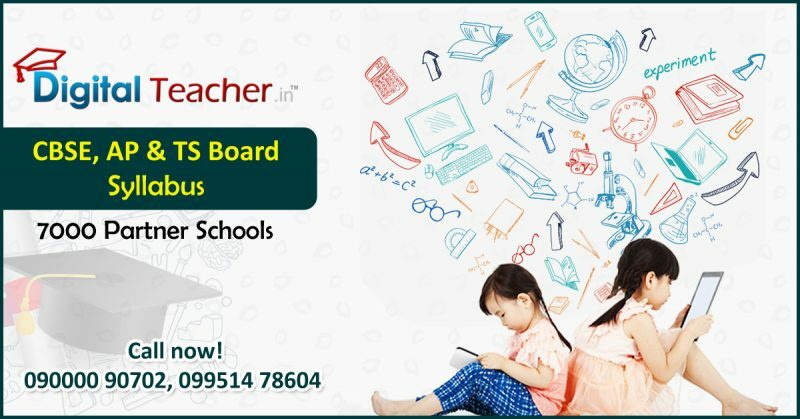 CBSE Schools provide a suitable channel for all those who are in government services, who are on the constant move and who do not wish to differ from the schools in which they studied previously. This is one of the greatest advantages for the students in enhancing their confidence while joining schools in the new place. The original idea behind the establishment of the Central Board of Secondary Education system is to provide uniform, high standard education for the students throughout India unlike different texts and different types of system existed over the states. Thus CBSE Schools are playing a significant role in many aspects of students life. In the beginning, only Rajputana, Gwalior and Central India followed.d this system. Later in the year 1929 on the suggestion of Government more and more regions like Ajmer, Merwara, union territories of Chandigarh, Andaman and Nicobar Islands and other regions soon followed making it indispensable for students of India seeking high-quality education. One of the significant features in these schools is that they are all self-financing schools without any grant from Central Government from any other resources. Their financial requirements are met through admission fee, examination fee, and affiliation fee.